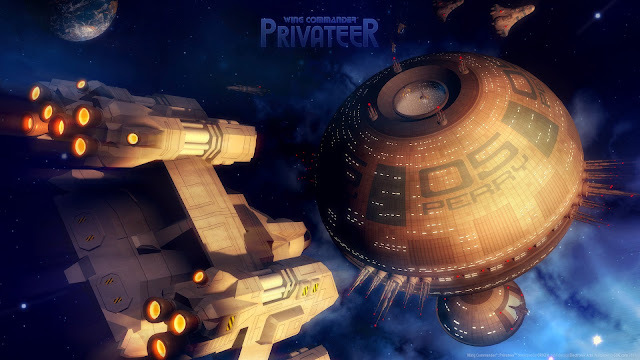 We now return back to the Wing Commander: Privateer soundtrack since there are still many tracks left to cover! Regular viewers/readers may have noticed that a couple of VGM Mondays didn't have any any VGM - that's because Choicest Games was running its Top 100 feature during that time. However, we're now back to play some musical gems from classic game soundtracks. This track accompanies a cinematic that plays whenever you land on a planet or station. Whenever you hear it, you're bound to breathe a sigh of relief as you're now safe from the dangers of space, at least for now. My favourite part is where the instantly recognisable Privateer theme fanfare plays at 00:18.